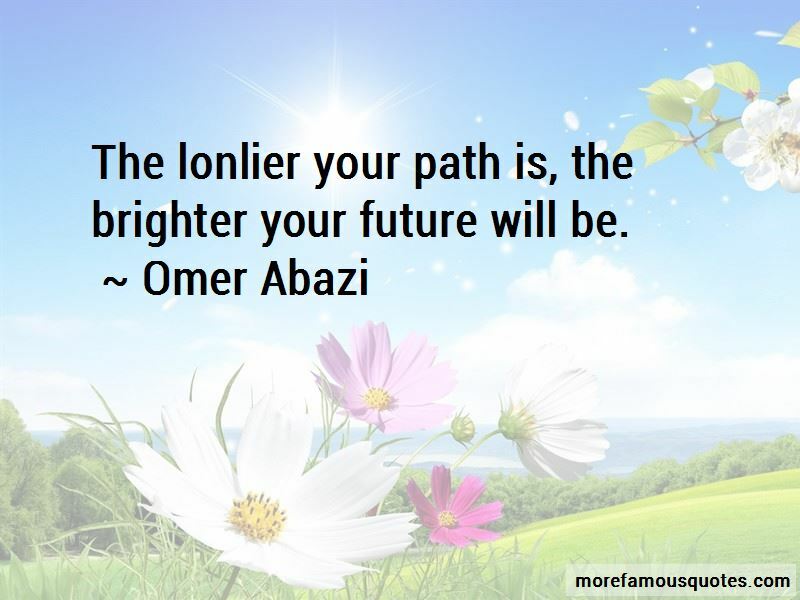 Enjoy the top 3 famous quotes, sayings and quotations by Omer Abazi. The lonlier your path is, the brighter your future will be. “I look up in the sky, what do I see? 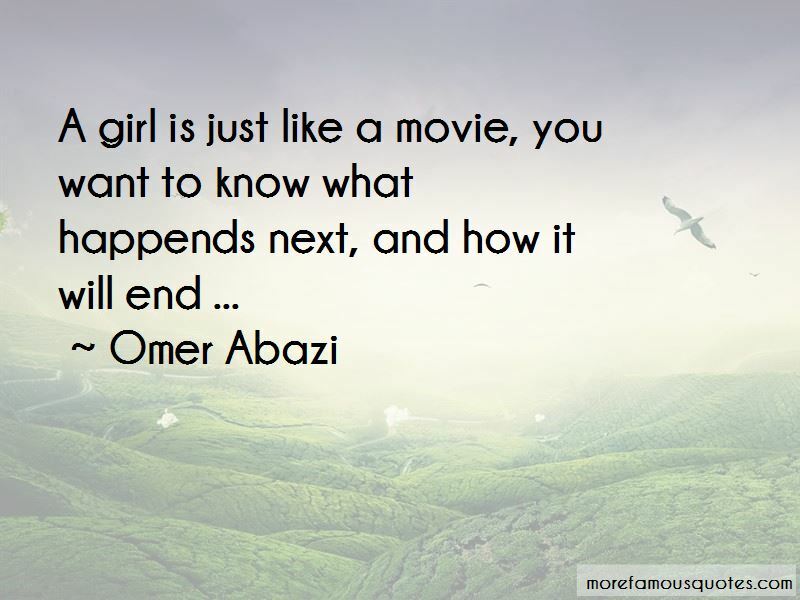 Want to see more pictures of Omer Abazi quotes? 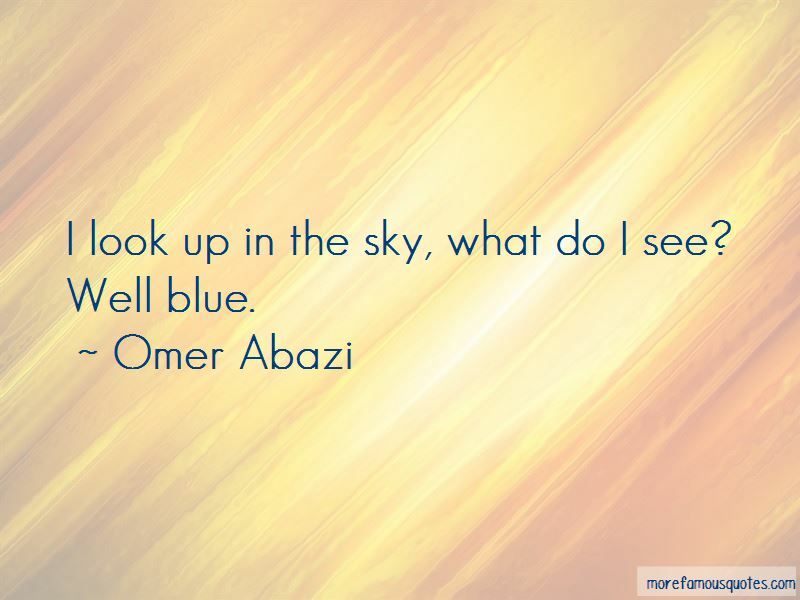 Click on image of Omer Abazi quotes to view full size.